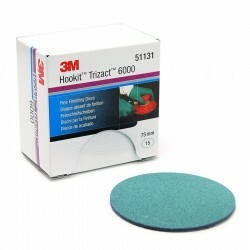 Ensure even wear and durability during the sanding process with 3M Trizact Hookit Blending Abrasive Disc 443SA. 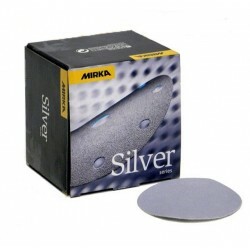 Our abrasive disc gives a consistent finish thanks to its unique pyramid construction of multiple layers of fine grade abrasives mineral particles. 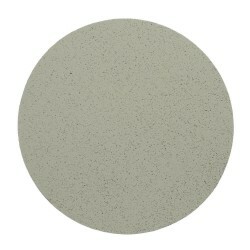 Discs made with a pyramid structure which contains multiple layers of fine grade abrasive mineral particles.